The United Arab Emirates or UAE is a fairly new country. Created in the year 1971, it consists of 7 Emirates or cities namely Abu Dhabi (also the capital city), Dubai, Sharjah, Ras Al Khaimah (which was added a year later), Fujairah and Umm al-Quwain. Dubai and Abu Dhabi are known to be the most popular Emirate cities, mostly because of their amazing architecture, unique developments, numerous entertainment options, etc. While the cities and citizens of UAE have adapted a modern lifestyle, it would be surprising to know that they hold their religion, culture, customs and traditions, quite closely. In spite of the presence of state-of-the-art technology, luxurious buildings and all modern amenities, the Emiratis have upheld the Arabic culture of the past. If you are planning to visit UAE either for business or as a tourist, it is important for you to have a Dubai visa and also know about the people’s customs and traditions. You would not only get to know more about this facinating people and their culture but also make sure that you do not hurt their sentiments in any way. 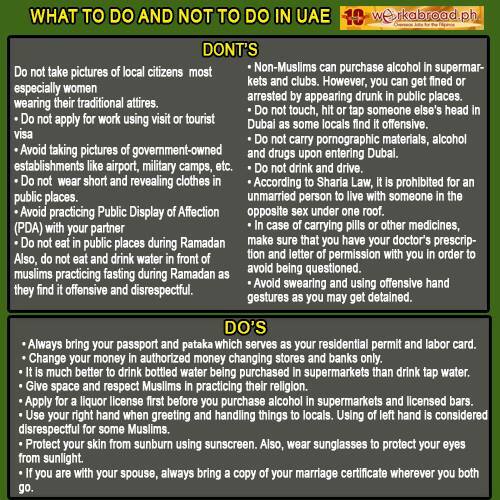 With this note, let us take a look at some aspects of the UAE culture and traditions. Before we get to know about the culture and life of UAE, it is important to know about the people who are known as Emiratis. 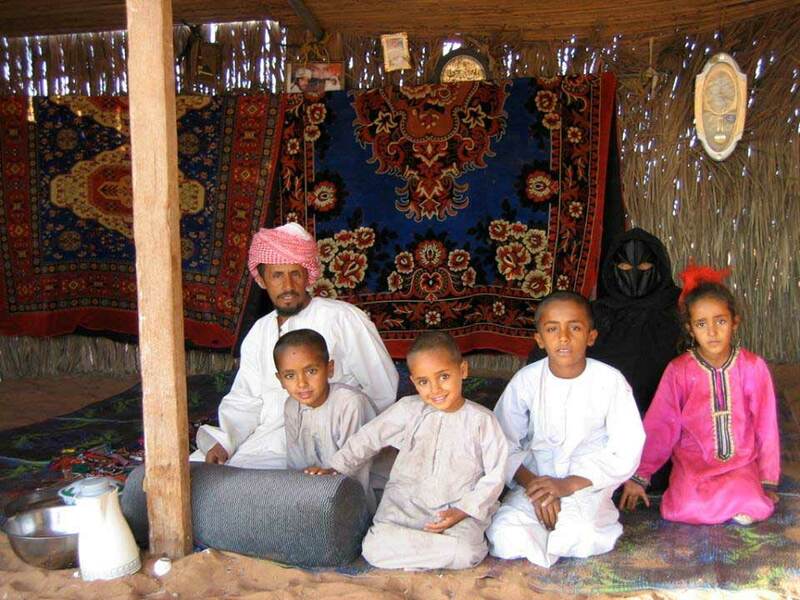 Before the UAE was formed, the citizens were desert dwellers, also known as Bedouin. They lived in tribes and the head of these tribes are the ruling families of today. Then there are the merchant class who historically worked in the pearling industry, but today manage international commerce of the country. Apart from this, there are the middle class professionals (who benefitted from free state education) and the people of the lower income bracket that includes farmers, former pearl divers and new Bedouin or desert settlers. Even though the locals of UAE no longer live in the desert, they still follow the traditions and customs of their Bedouin culture. 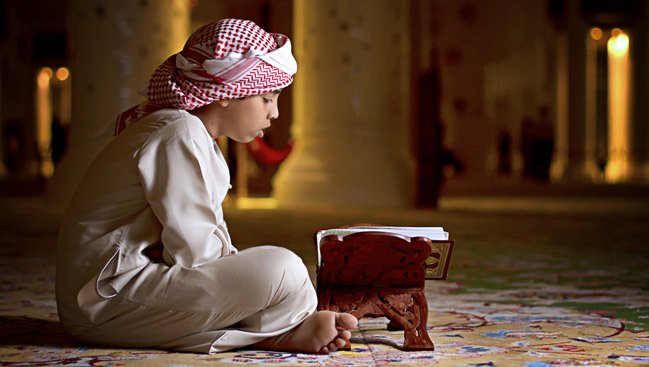 Religion is one of the most important aspects of Emirati life. UAE is an Islamic country and the citizens follow the Sharia law. Religion is so embedded in the lives of people that it is followed in the social as well as political life of the country. While visiting the country, it is best to not comment or have arguments about Islam either with the locals or any one else. During Ramadan, Muslims in the UAE (and everywhere around the world) do not eat or drink anything from dawn to dusk. Non-Muslims (both residents and tourists) cannot drink or eat in public in the day, during this time of the month. It is extremely important to follow this. Always eat in your hotel room or private dining areas in the hotel during the month of Ramadan, as a matter of respect to the people and the country you are visiting. Most malls in the UAE possess clothes of the latest fashion as well as from international brands around the world. However, most Emirati men and women still dress in their traditional style. The national dress for men is the kandura, a white coloured ankle-legth garment which is worn with a head scarf that is either white or red checkered. During important events, sheikhs and businessmen also wear a thin, gold-trimmed robe over their kandura. On the other hand, women’s national garment is an abaya (worn over regular clothes) which is black in colour and is matched either with a shayla (headscarf) or a leather veil (burka) which covers the entire face, except the eyes. In the recent times, abayas are available with intricate embroidery and beadwork as well as in different colours too. Visitors do not have to wear the traditional clothes of UAE but have to do so when visiting holy places in the country. Although you may not be able to visit most mosques in the UAE, there are a few that are open to non-Muslims too. 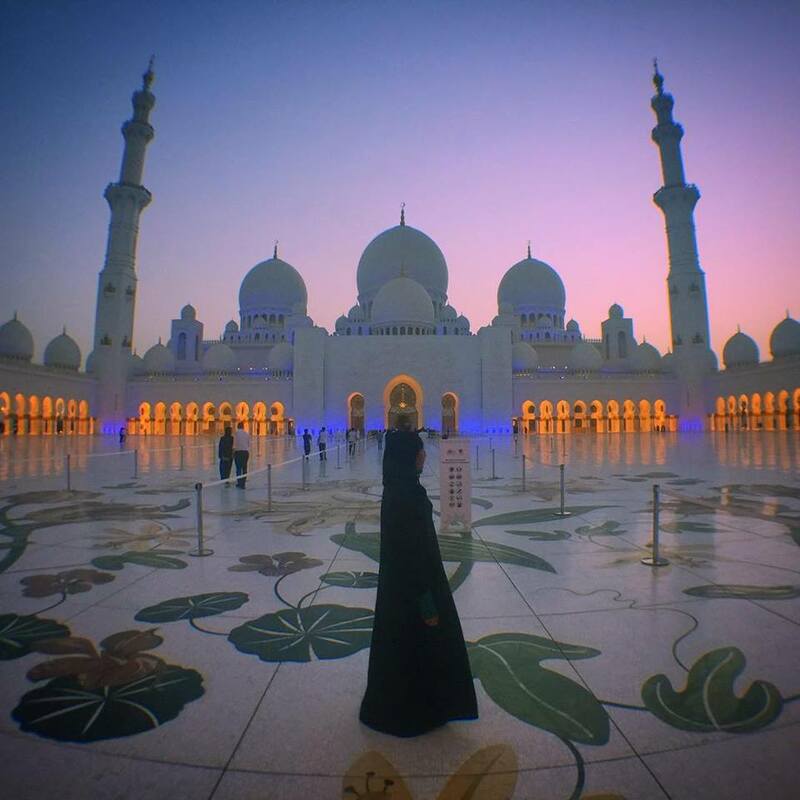 The architecture of the mosques in UAE are surreal and something you should not miss. While you can enjoy the beauty of these holy places, make sure that you do not cause any disrespect. Women would have to wear an abaya (these are available at mosques for free of cost) and men would have to wear clothes that cover their knees. The Emiratis are known for their hospitality but there are some things that you should be mindful of when you are in public. Emiratis do not drink alcohol; however, tourists can buy alcohol at some of the restaurants and bars. Still, it is illegal to drink in public. Moreover, you should refrain from drinking and driving at all costs. Another thing that you should be careful of is PDA or Public Display of Affection. Do not indulge in kissing, hugging or cuddling with your partner (even your spouse) in public. This is not only frowned upon in the UAE but is illegal too. One more thing that you have to be careful is while taking photographs. With so many fascinating places and things to see, you would not be able to switch off your camera. But make sure that you never take photographs of Emirati women (without permission) as well as that of government and military facilities. The cuisine of the UAE is a mix of Middle East and Asian flavours. 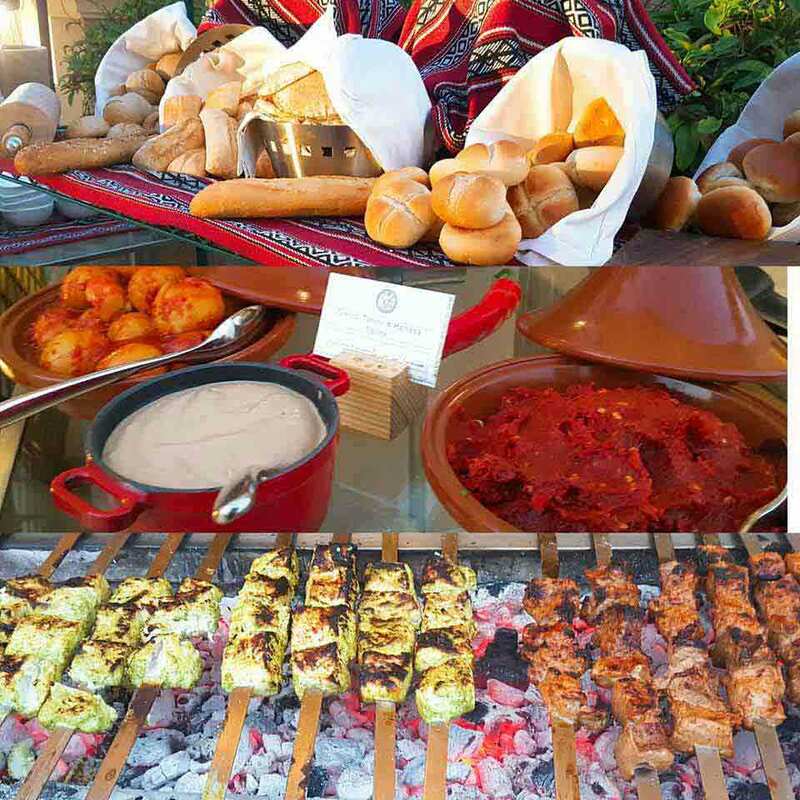 The traditional Emirati food consists of rice, bread, yogurt, dates, fish, homegrown vegetables, dates, etc. Meat varities include chicken, goat, lamb and camel. Pork is considered to be a taboo in Islam and hence not eaten by Emiratis. Some of the most popular dishes of the UAE include stuffed camel (interior of the camel stuffed with the meat of chicjen, goat and sheep and slow cooked over a charcoal pit for 24 hours), Sharwarma (slow cooked meat mizzed with different ingredients and wrapped inside a flatbread), Kabsa (a dish that contains rice and various meats prepared using different ingredients and spices, Harees (made with cracked wheat and meat), etc. Arabic coffee and dates are two important aspects of Emirati food culture. The national dance of UAE is Al-Ayyala, also known as yowalah. It is said to be a victory dance which was usually performed after a successful tribal war or pearl diving. Today, it is performed during weddings and other special occasions. Also known as stick dance, this is performed by 20 men and women (always seperately) along with a distinct Arabic music that includes the use of large and small drums, brass cymbals and tambourines. With such delightful music and energetic dance steps, Al-Ayyala is a delight to watch. This traditional dance has found its way into the UNESCO Cultural Heritage List. Apart from the obvious aspects of UAE’s culture, customs and traditions, there are some more important things that you should know about this country and people. The UAE national bird is falcon, and falconry is definitely the oldest traditions of the country. Today, it is considered to be one of the most popular sports amongst the country’s young men. 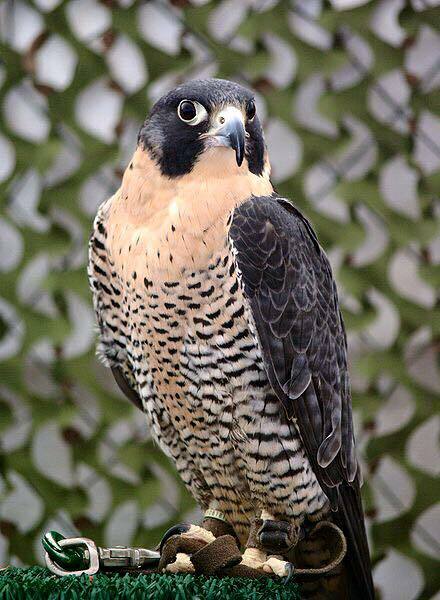 To know and understand more about falcons, you should visit the Abu Dhabi Falcon Hospital. Emirati people have close family ties. Apart from the immediate family, they are close to their extended families as well. Most times, extended families live together, sharing the same compund and there are strong bond between the families. Emirati men greet each other with long hugs and kisses. However, this is restricted to each other and does not involve women. For foreigners, the greetings are restricted to handshakes. However, if you are a man, you should refrain from giving a handshake to an Emirati woman, unless she offers first. 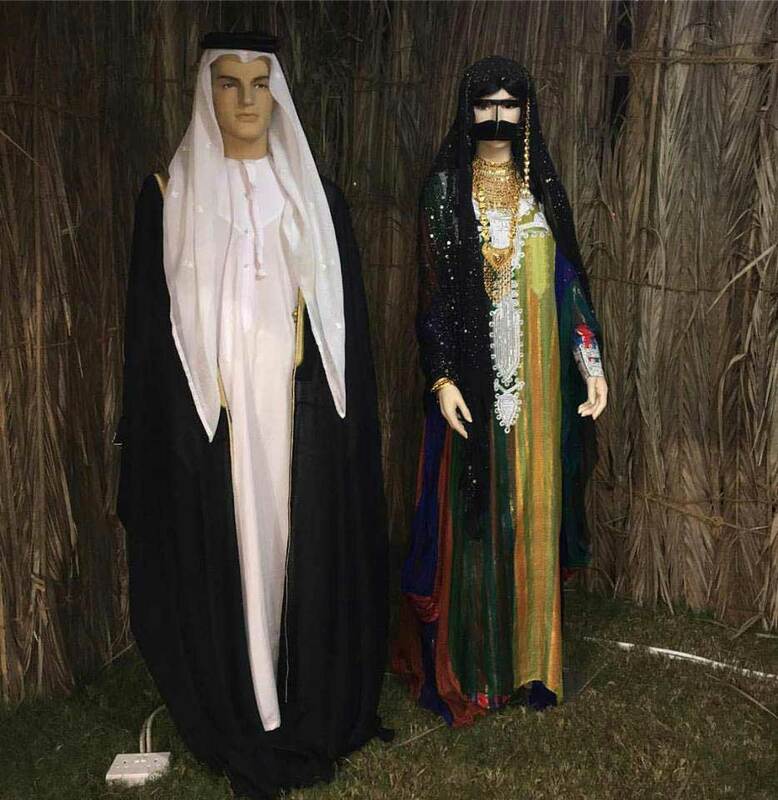 Tourists may find the traditional garb of Emirati women fascinating but staring at them is considered offensive and should be avoided at all costs, especially if you are a man. When you are meeting an Emirati, always stand when someone enters the room. Also, sitting with the sole of your feet facing a person is considered extremely rude in Emirati culture. Food is always served with the right hand. Left hand is considered to be dirty by the local people. The United Arab Emirates’ traditions, culture and customs are truly fascinating. 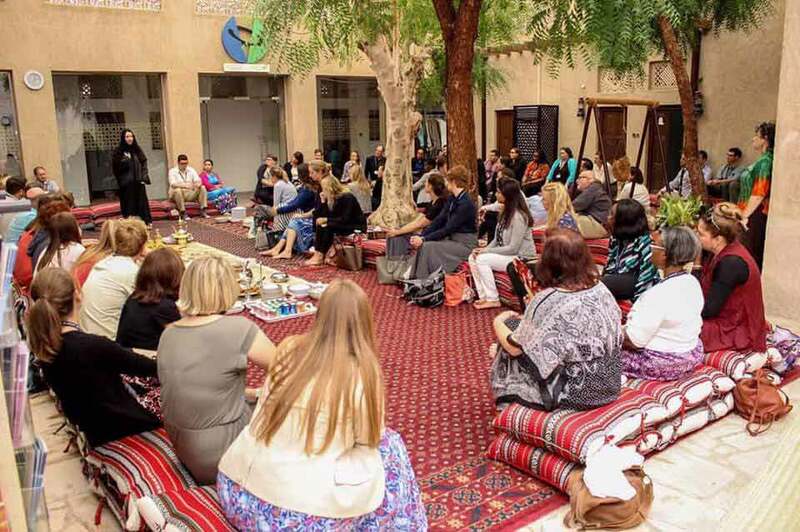 If you want to know more about the same, you must visit the Sheikh Mohammed Centre for Cultural Understanding in Dubai which gives an insight into the life, religion, culture and traditions of the Emiratis by organizing tours and through other interesting sessions.